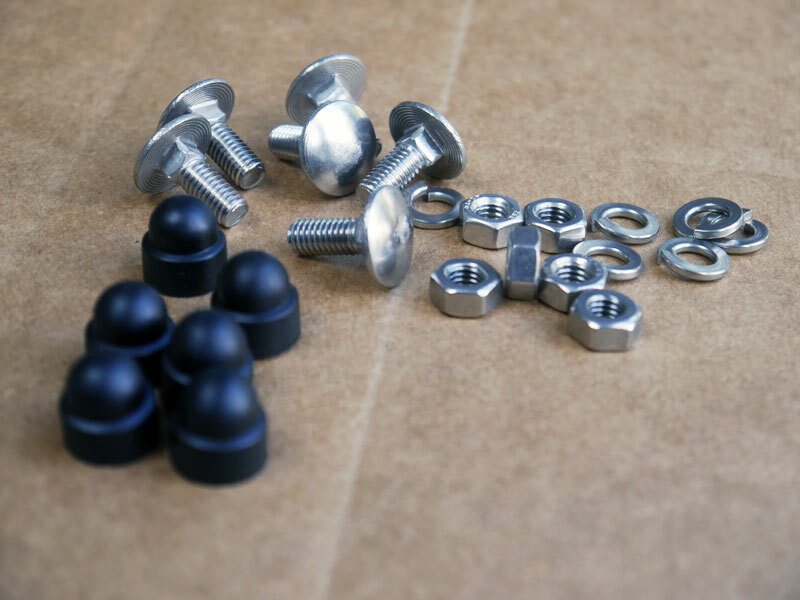 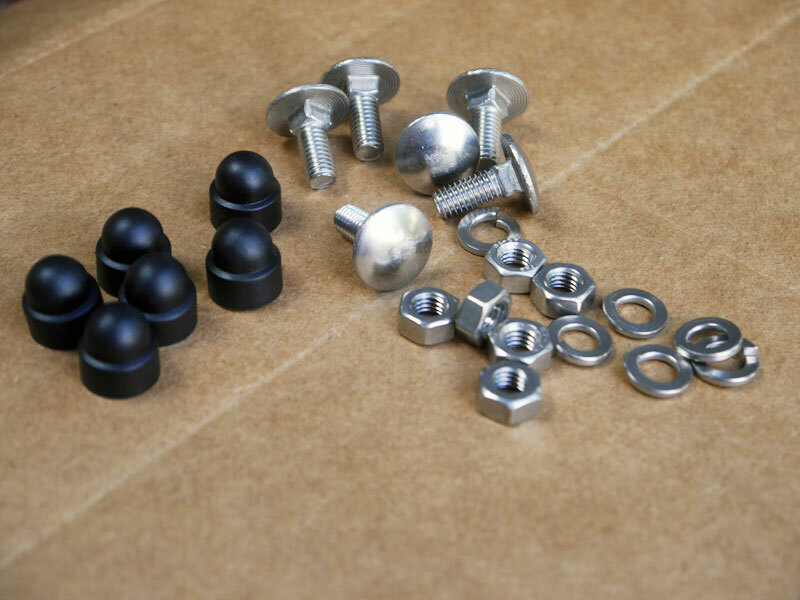 Give your roof a factory-fresh look with this pop-top latch hardware replacement kit! 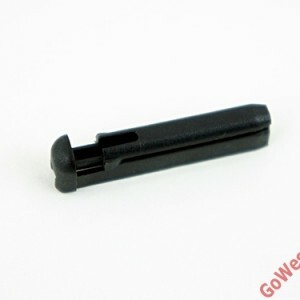 SKU: POPTOP-LATCH-HDWR. 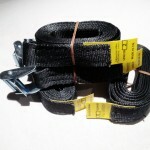 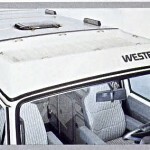 Categories: Gowesty, Westfalia Parts, Westfalia Roof Parts. 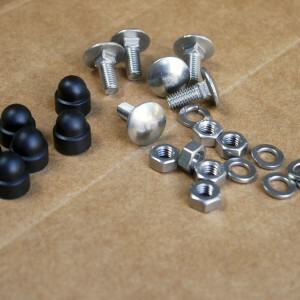 Tags: cleat, luggage, rack, stainless, tray, westy.